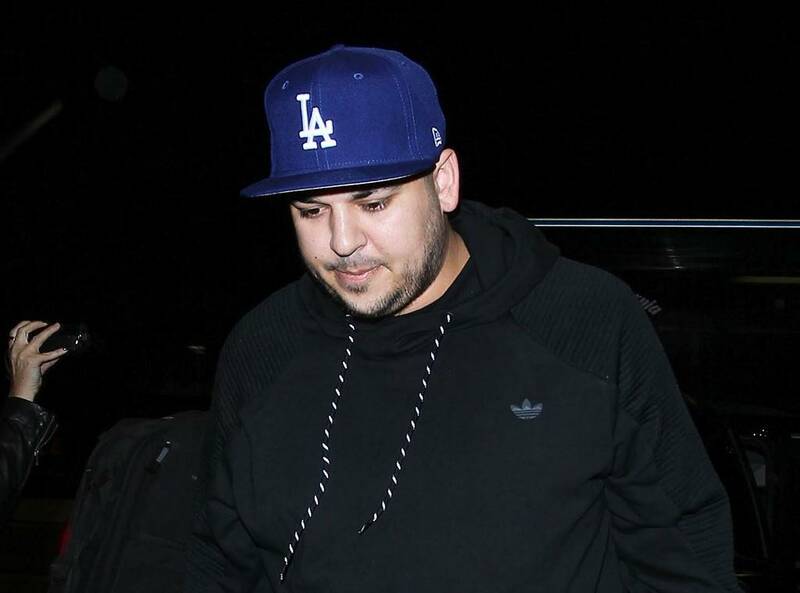 KUWK: Rob Kardashian’s Fans Think He’s Ready To Come Back Into The Spotlight – Here’s Why! It’s not just wishful thinking! Rob Kardashian’s fans are convinced that after struggling for so long, he is ready to come back to the public eye! Is the only Kardashian son ready to retake his rightful place in the spotlight? People certainly hope so! As you may know, after taking a break from social media for a while, Rob has started to post on Twitter quite regularly and he’s also been retweeting Kanye West’s church service videos. Seeing this, users have started theorizing that he is getting ready for a proper comeback! And that was not all! Rob also had to deal with the drama between him and baby mama Blac Chyna, which was as public as they come! But now, the exes appear to have put their own drama aside for the sake of their daughter Dream and are focusing on co-parenting. ‘Angela and I are actively co-parenting. And there aren’t any pending or active custody cases,’ Rob himself Tweeted. At this time, Rob’s Instagram account is still inactive but he’s started to post more on Twitter. Fans believe he might just be ready to come back in the public eye after all these years! After all, he did not even hesitate to share his at-home dinner date with Love and Hip Hop star, Alexis Skyy, documenting their flirting. This happened a few days after he also named her his Woman Crush Wednesday.